Our hotel rooms and suites are located with the original Post office building, built in 1877. All rooms possess a contemporary yet sympathetic style is reference to the monuments past as well as per room a unique finish is given to set each one apart. High ceilings and original wooden beams create a elegant and stately feel within the rooms. 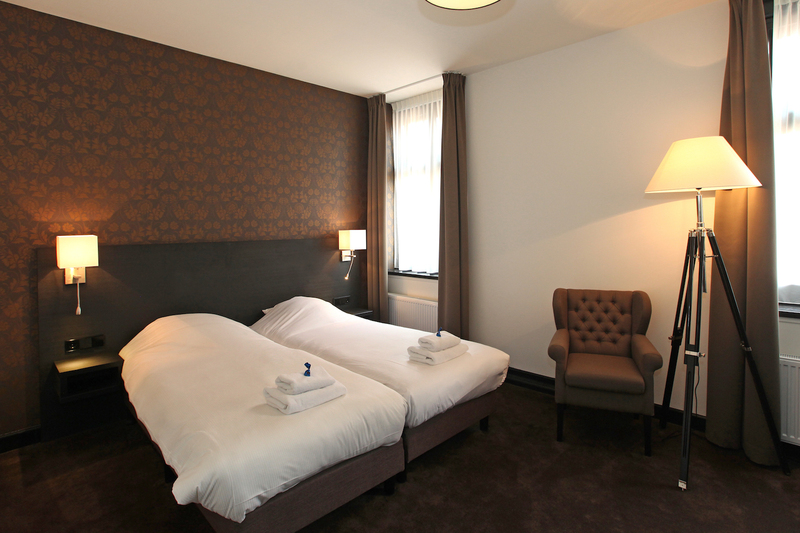 Grand Hotel Alkmaar consists of two special monumental buildings that are connected to each other and therefore all 47 hotel rooms vary in size and layout. 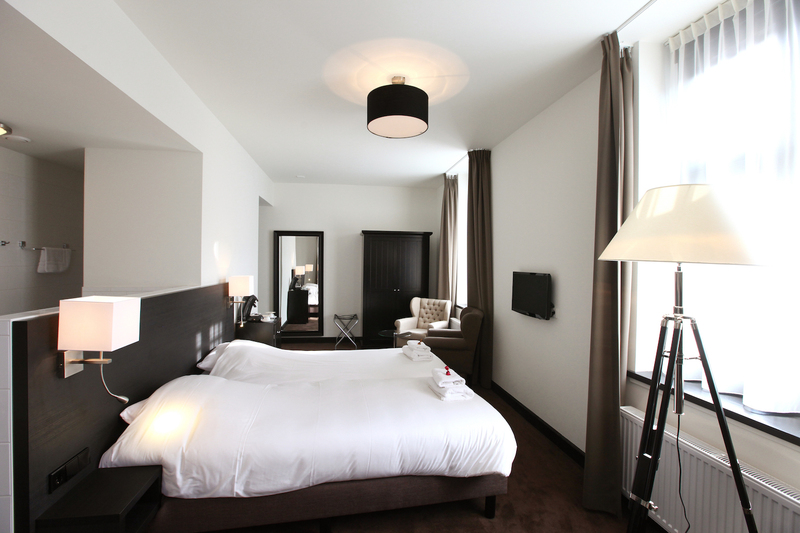 Our hotel rooms consist of six different room types: Deluxe, Superior, Executive, Junior Suite, Suite, Executive Suite. 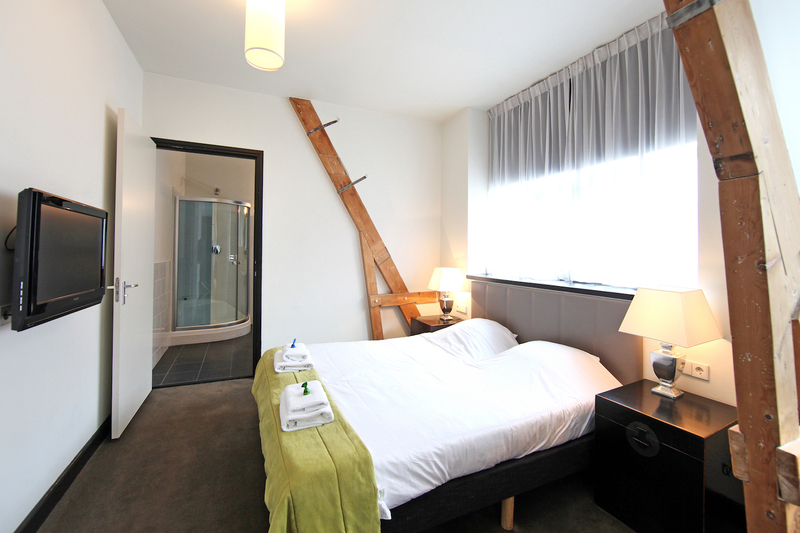 All rooms have been designed to provide you with modern comfort in a classing setting with an historical accent and reference to the former Postal Office. The rooms are similarly decorated, but still remain unique in their own way.